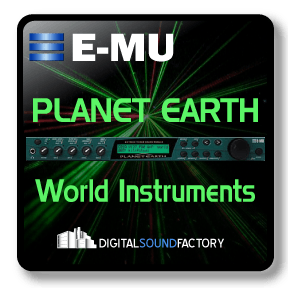 Get the most out of Dimension Pro and LE. 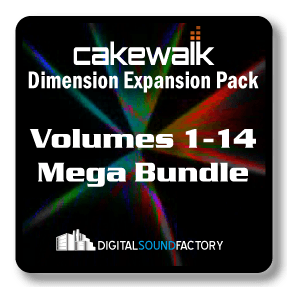 Take advantage of the whole Digital Sound Factory palette with Digital Sound Factory’s volumes 1-14. 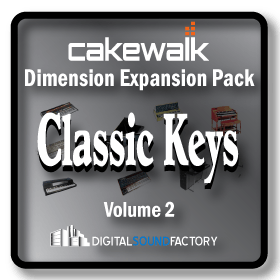 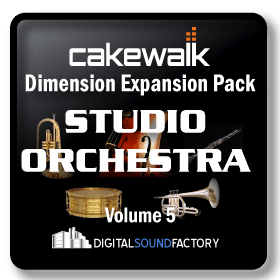 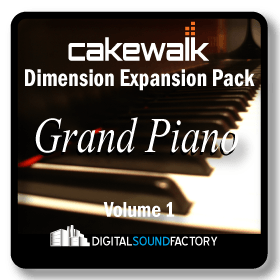 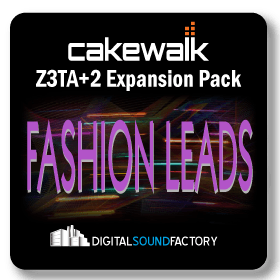 Each volume in the Digital Sound Factory collection features an expansive collection of sounds – whether you’re looking for classic synths, orchestral sounds, old world instruments, pianos, drums, guitars, basses, sound effects or even vocals, these sound packs will provide a broad spectrum of professional sounds. 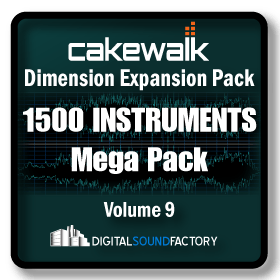 The full collection includes over 6 Gigabytes of samples and over 5,000 programs. 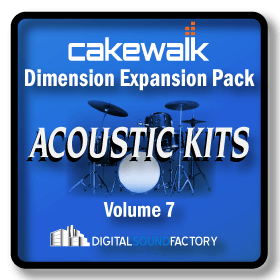 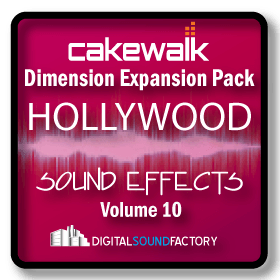 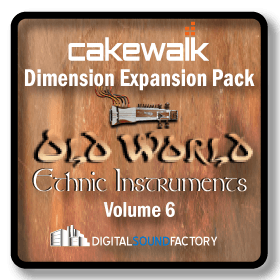 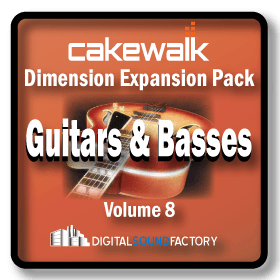 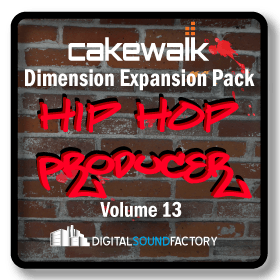 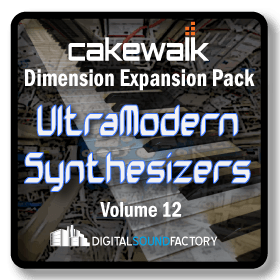 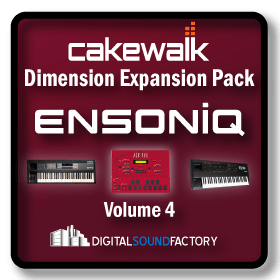 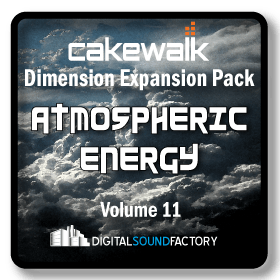 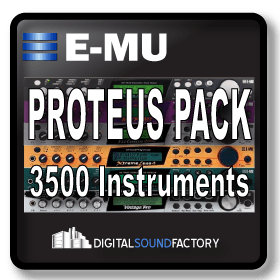 These sound packs are a must for Dimension Pro or LE users looking for fresh sounds.